This Iridium USB Data Kit provides the hardware and software required to use Iridium data services using Iridium satellite phones. 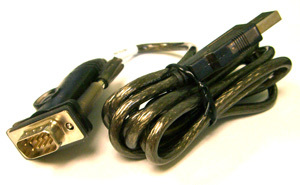 USB-to-RS232 Data Cable: connects the Data Adapter to a computer USB port. Iridium software CD-ROM: Contains all software and documentation required to install and configure Iridium World Data Services on your computer. 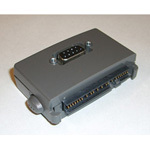 Documentation includes user guides, troubleshooting guides and application notes.